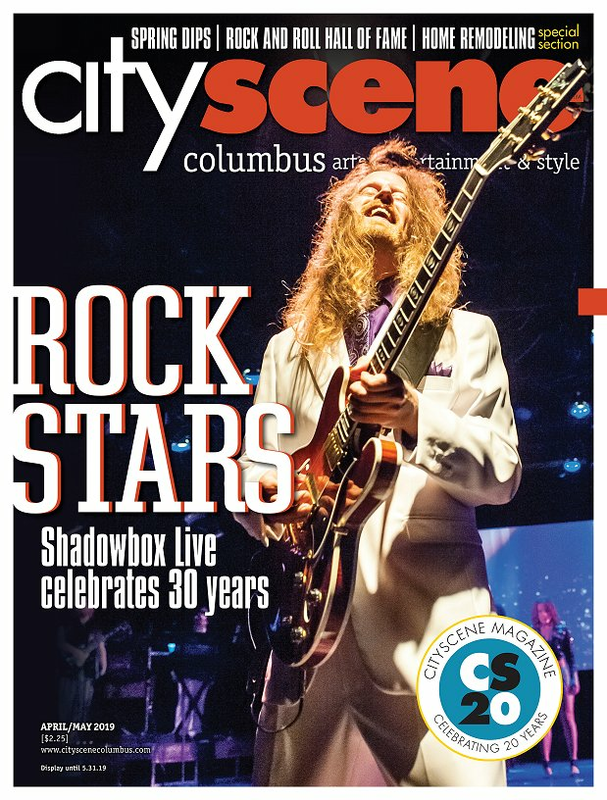 Home Arts + Entertainment In the News CAPA and Broadway in Columbus 2019-20 season! The Columbus Association for the Performing Arts and Broadway in Columbus have announced their 2019-20 season and the line-up in exciting. Get ready to buy some tickets, mark your calendars and enjoy some Tony Award-winning shows. Winner of six 2017 Tony Awards and the 2018 Grammy Award for Best Musical Theater Album, this deeply personal and profound musical about life will change your life. Described as “a letter that was never meant to be seen, a lie that was never meant to be told, a life he never dreamed her could have,” Dear Evan Hansen is a personal and modern musical about living life. A hilarious high school tale, enjoy the Broadway musical Mean Girls by an award-winning creative team that includes Tina Fey and Casey Nicholaw, director of The Book of Mormon. The plot follows Cady Heron, the new girl from the African savanna, as she encounters and tries to end a pack of ruthless girls led by Regina George. As stated in a CAPA press release, “Cameron Mackintosh presents the new production of Alain Boublil and Claude-Michel Schönberg’s Tony Award-winning musical phenomenon, Les Misérables, direct from its acclaimed Broadway return.” You know the music, you love the French Revolution-era plot, don’t miss your chance to experience this epic musical that has shaped theatrical history. Add-on production. Not included in the 2019-20 subscription. Inspired by popular films and legendary stories, the new musical Anastasia will transport you to the Russian Empire and 1920s Paris. Follow the young Anya as she wards off a Soviet officer, enlist a dashing ex-aristocrat and embarks on an adventure to discover her past. Enjoy the classic songs and story of My Fair Lady for a few nights only. Witness Eliza Doolittle, a young Cockney flower seller, as she undergoes a transformation to become a “proper lady.” Her teacher? Henry Higgins, a linguistics professor determined to showcase his talent. In the end, who is really transformed? An acclaimed new production from the creators of Les Misérables, the plot follows a young Vietnamese woman who is forced to work in a bar by the notorious character, the Engineer. There, she meets and falls in love with an American G.I., and their lives are changed forever. Current Broadway in Columbus subscribers have until Tuesday, May 9 to renew their subscriptions. New subscribers can begin purchasing subscriptions on Thursday, June 13. Worried about missing the opening date for ticket sales? Receive a reminder email by registering at www.BroadwayInColumbus.com. Subscriptions start at $217 per person and can be purchased online at www.BroadwayInColumbus.com, by phone at 800-294-1892 (Monday-Friday, 9am-5pm), or in-person at the CAPA Ticket Center. CAPA Ticket Center hours are Mondays-Fridays 9am-5pm and Saturdays 10am-2pm. For the add-on shows, Jersey Boys and Wicked, subscribers are given the opportunity to purchase tickets before tickets go on sale to the general public. For more information about the shows, visit www.capa.com.